Apply BODHI Balm while your skin is still damp, either from cleansing or a hydrating/water-based serum or mist. By massaging BODHI into damp skin, you create an emulsion and allow both products to better penetrate the skin. Plus it just feels AMAZING. As a cleansing balm for particularly dry skin or stubborn eye and face make up – scoop out a dime-size amount, massage into dry skin for 30 seconds to a minute, and remove with a warm, wet cloth. As a nourishing hair mask. Scoop out a nickel-size amount (give or take, depending on the length and thickness of your hair) then warm and melt it between your palms. Massage into hair, starting at your roots and working your way down to your ends. Leave on for 30 minutes to an hour, and remove by shampooing! You may have to shampoo two or three times, but it’s so, so worth it. Softer, shinier, healthier hair awaits. As a dry skin treatment for elbows, knees or cuticles, massage over skin to keep hydrated and protected. To tame eyebrows swipe just a teeny amount over brows to keep them tamed and in place with a healthy sheen. 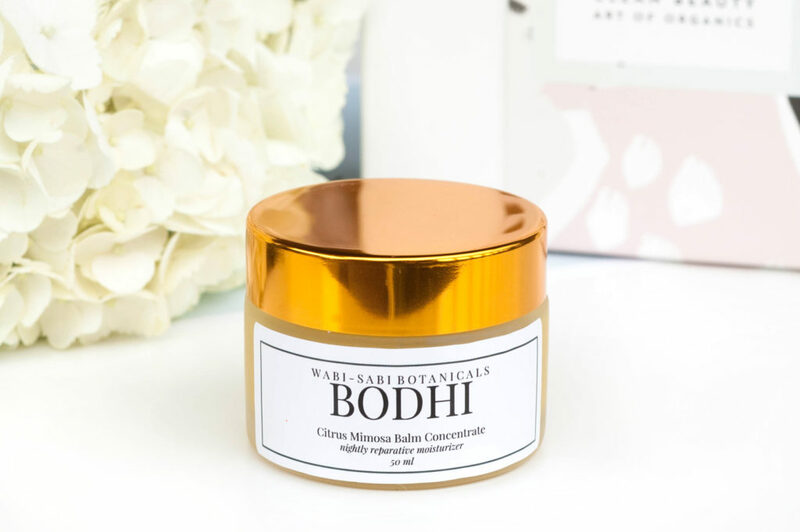 How do you use your BODHI balm? Let us know in the comments below!